- 01/09/11 - DwarvenmiteOre Groups Are Now Much Smaller And It Is Now 10% More Rare To Find. 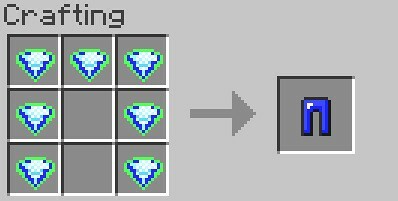 - 02/09/11 - Now Added A Rare Version That U Can Download If You Want The Ore To Be As Rare As Diamond I Have Also Fixed The 20+ Spawning In This Version. - 02/09/11 - Changed The Texture For The DwarvenHammer. 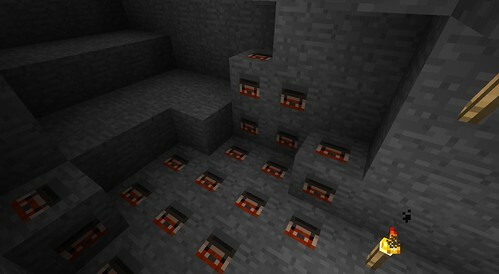 - 03/09/11 - Dwarven Ore Is Now Harder To Mine And More Resistant. 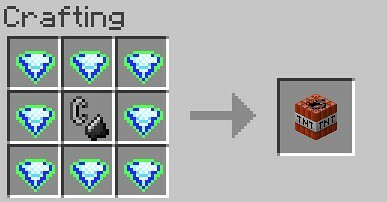 And Now You Can Make TNT With Dwarvenmite. 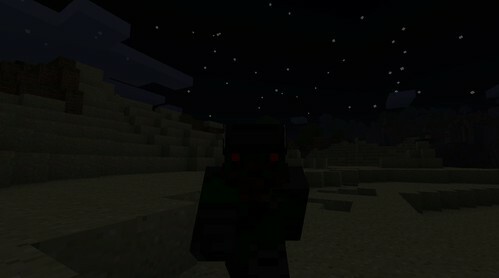 - 02/10/11 - Updated to 1.8 but mobs are not working yet. - 29/10/11 - Created Installer. - 30/10/11 - Installer not working :( So reverting back to jar files. - 02/11/11 - Installer is fixed and ready to rock and roll. Great! Using Spout I hope? This looks amazing! Will you be releasing a download to the public soon? Also, do the custom armour and tools actually have durability and stuff? Or is that not possible with the Spout API yet? 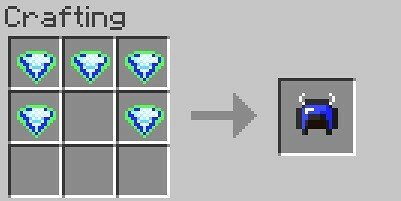 If it DOES have durability... then this would be one of the greatest plugins ever. EDIT: Sorry, I thought I was looking in the server mods section. 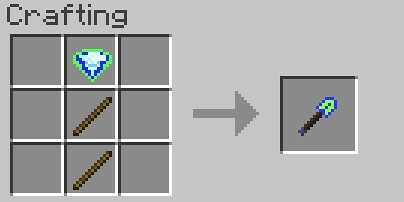 Still an amazing plugin, but it would be awesome if it was SMP. Lol, sorry about that.